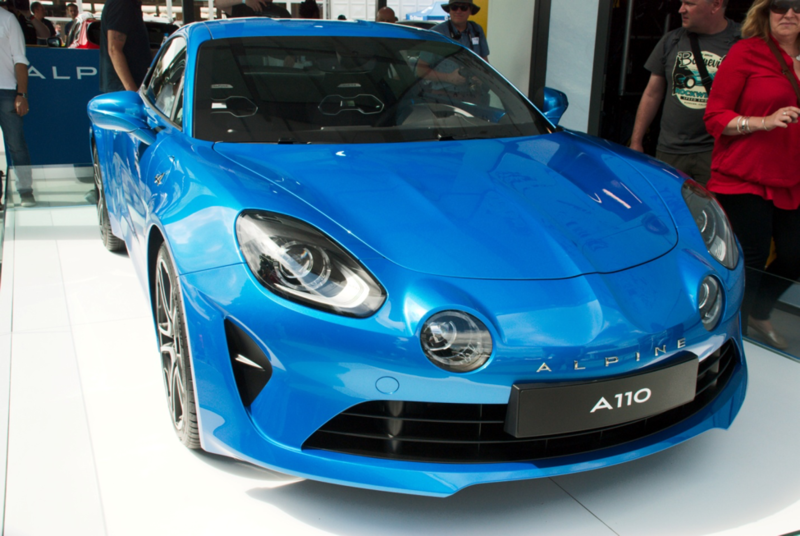 Renault has, recently, decided to re-launch its Alpine brand after a period of 20 years. The CEO of Renault had inaugurated the production line for the new A110, back in December, in a small coastal town in the northwest region of France, called Dieppe. Dieppe is among the poorest communities in the Normandy region, and the venture is bound to aid the living standards of the people there. Everything would have been perfect, however, if the spokespersons for Renault hadn’t resorted to lies as means for boasting their brand…yet again! 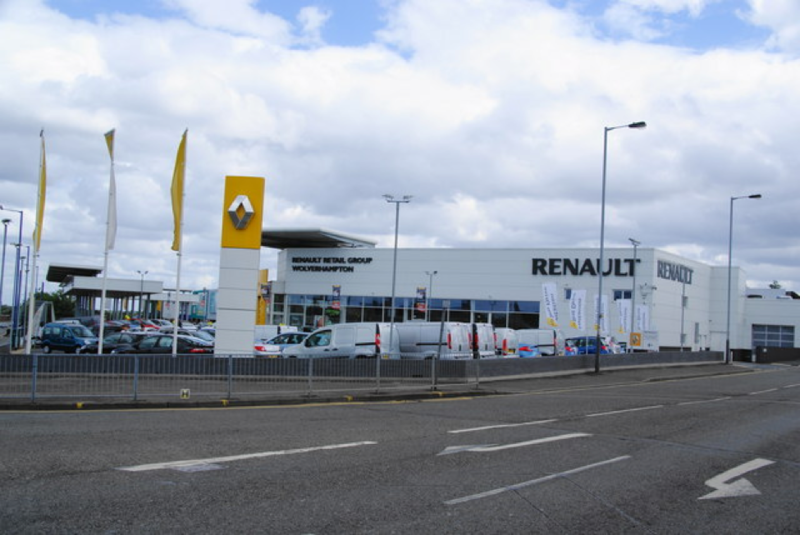 Renault claimed that its factory in Dieppe is the only one that’s building cars with aluminum bodies and chassis in the whole of Europe. The spokesperson had, perhaps, assumed the UK to not be a part of Europe, when making such a bold remark, owing to how JLR—a company based in the UK—has already been in the business of manufacturing cars with aluminum bodies and chassis. Either Renault needs an elementary lesson in geography to learn that the UK is one of the most powerful forces in Europe, or they need to build a car that can actually match up to the standard of JLR’s F-150, so that they don’t have to make audacious claims of greatness. It’s true, sadly, that everyone lies, whether it’s a person or a mere legal entity! Gone are the days when racing companies and racers alike prided themselves upon going all in for victory. Don’t believe me? Well, take a look at the season-ending Abu Dhabi Grand Prix and decide for yourself. Renault’s races—Nico Hulkenburg—decided that it was worth it to not go for a win and to pragmatically secure the sixth place. Regardless how big of a mockery it makes out of the spirit of sportsmanship, it’s the manner in which the “sportsman” went about his business that has caused the uproar. Early in the race, Hulkenburg decided to go off circuit to take the lead on Force India’s Sergio Perez. 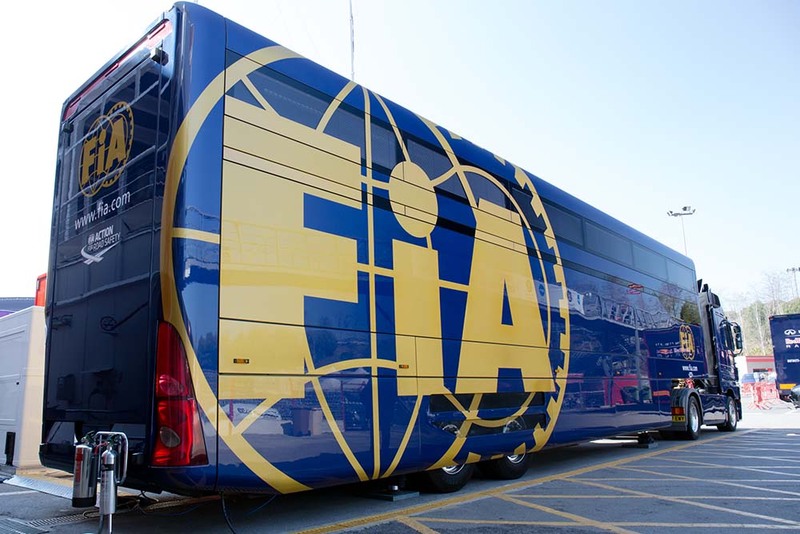 Most spectators would expect such an indecent maneuver to result into a strict action, but the organizers—for some bizarre reason—decided to hand out a five second penalty, which caused Renault to finish in the sixth position. However, it’s when you consider what the result meant that you realize the gravity of the atrocity that had been committed. 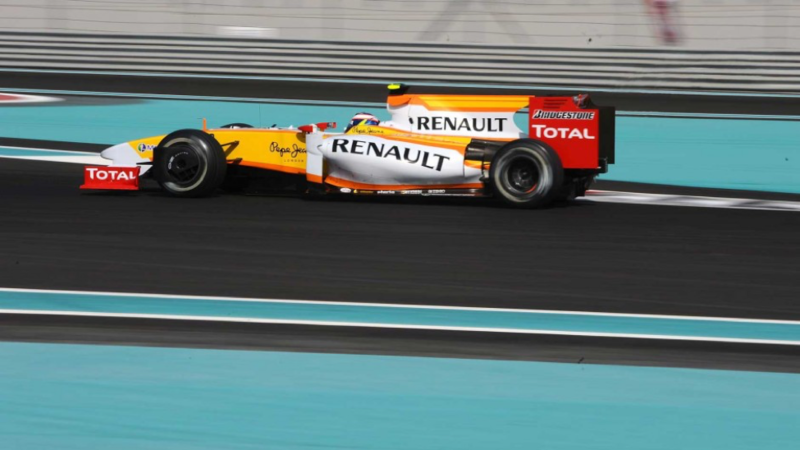 The result was good enough for Renault to go ahead of Toro Rosso in the Constructor’s Championship and take the sixth place. As a result, Renault will have more competitiveness (and more money) next year. If the competitions, nowadays, allow for achieving results through clear underhanded tactics, then the organizers should, at least, communicate to all of the participants, so that the competition is fair and the sport isn’t reduced to a mockery! The US and France have been great allies for centuries. French automaker Renault shows absolutely no regard for it though. The United States and Iran haven’t gotten along well in the past many years. The US recently imposed a new sanction over Iran which shows that the tension between the countries still exists. While all this was taking place, France was supposed to take sides with the US and keep away from Iranian deals. Instead, Renault has had the audacity to make a historic deal with the middle-eastern country. The multimillion dollar deal will definitely infuriate the Trump Administration denting the long-lasting relationship. As per the deal, the French automaker will set up its plants in Iran. These plants will produce around 150,000 cars each year. The project will begin from 2018, and will initially produce Renault’s infamous Duster compact SUV as well as its Symbol. 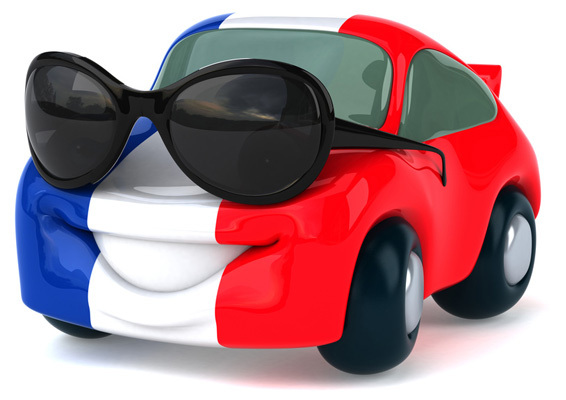 The appalling move by the French automaker was nothing but disgrace to the terms the US have had with France. What’s even more saddening was the fact that President Trump even had a dialogue with Emmanuel Macron—French President—on the matter. Trump had wanted to lessen Iran’s influence in the Middle-Eastern conflict, but the French automobile industry is out there making historic handshakes with Iran—a true depiction of backstabbing! Being a big automaker means you should be bold in taking decisions, not get scared stiff of them! There was a recent cyber attack in Europe where hackers blocked access to important information and demanded ransom in order to release it back. 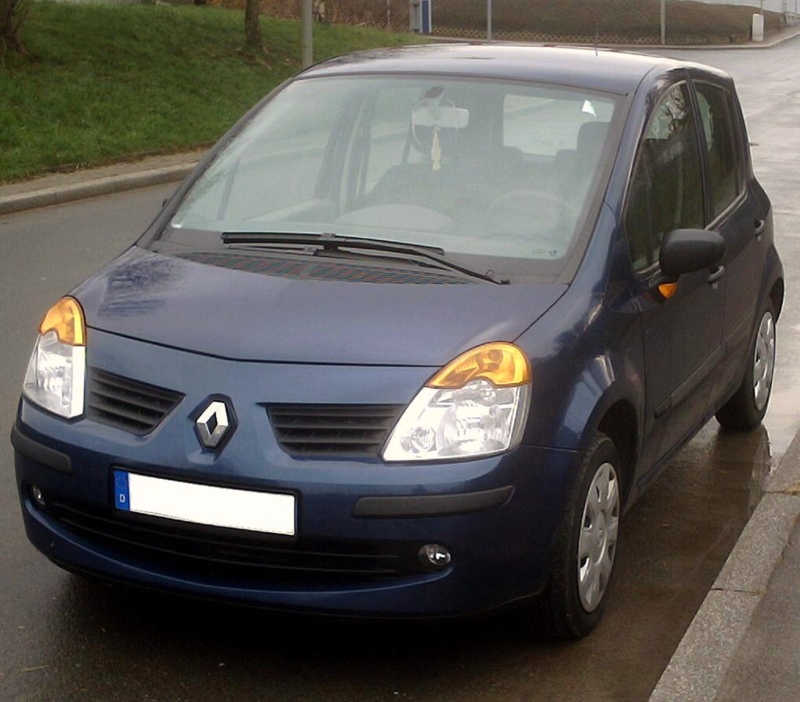 Like several other companies, Renault was also a victim of the cyber-attack. 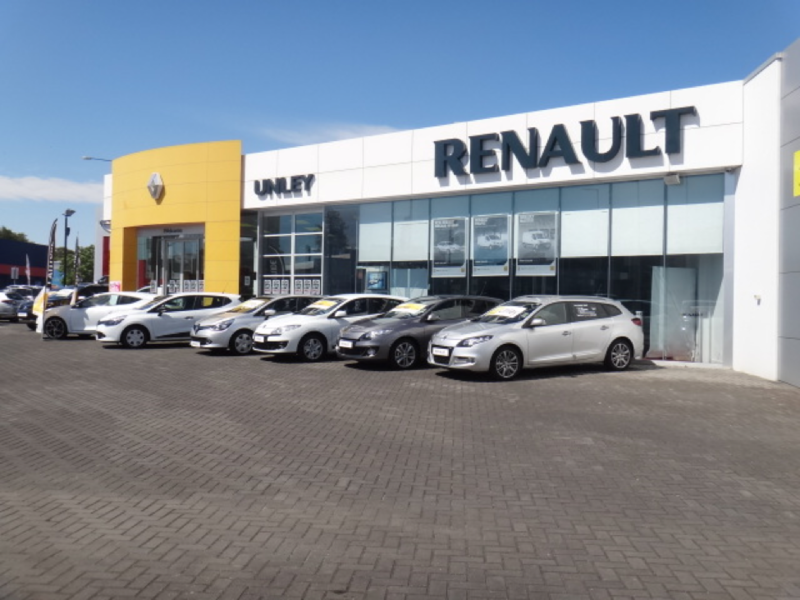 However, where a lot of the other companies took bold measures and continued working to counter the issue, Renault, on the other hand, packed its bags, and refused to conduct any business. Although it said in a statement that it is working to conquer the issue, what the French automaker actually did was panic and cease all operations at its Sandouville factory in Normandy. Shutting down operations here meant a production fall back of a staggering 640 vehicles per day. Although the halting of production lasted only for a weekend, it caused a backlash of over a thousand vehicles. There were, without a doubt, many other measures the French automaker could have taken to reduce the damage caused by the cyber attack. Sandouville was only one of the sites where production was halted. With a company that is over a century old, far better alternative measures could have been taken.